Take a narrowboat holiday with a difference this winter and enjoy the canals in a unique setting. The scenery on the canals in the winter months is picture-perfect with frosty mornings, calm waterways and crispy towpaths. 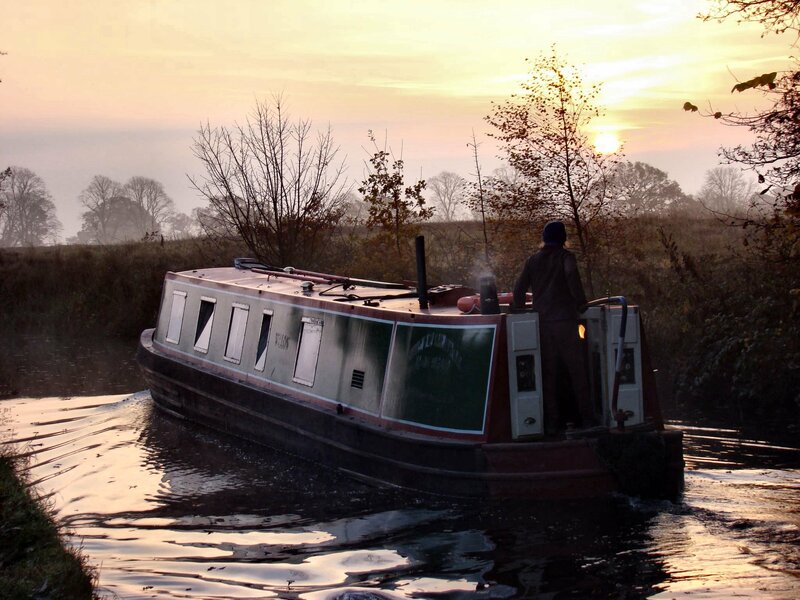 It’s not just the scenery that makes a winter canal boat holiday appealing, it’s a chance to slow down, with shorter cruising times of around 4 hours a day, there’s plenty of time to stop off and enjoy a nice pub meal by an open fire before making your way back to your cosy, floating home for the evening. Whatever the weather, you’ll be nice and warm on-board. 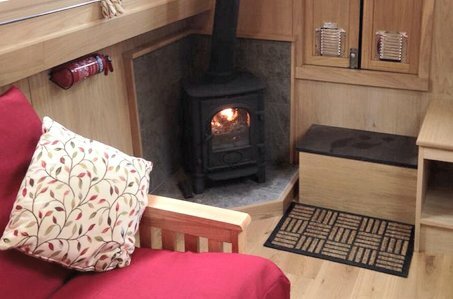 All of our narrowboats have central heating and hot water; some even feature a stove heater for an extra-cosy winter break. With TV/DVD players on the majority of boats you can enjoy a nice evening snuggled up watching a film in front of the stove. Don’t forget to bring your warm winter clothing and make the most of what will be a memorable boating holiday! 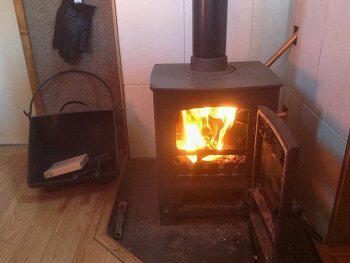 www.waterwaysholidays.com/canal_boat_holidays.htm, to enjoy a winter break with a stove heater, tick the ‘stove heater’ box under the search. Alternatively give us a call on 01252 796400. This entry was posted on October 10, 2016 at 2:02 pm. You can follow any responses to this entry through the RSS 2.0 feed. Both comments and pings are currently closed.